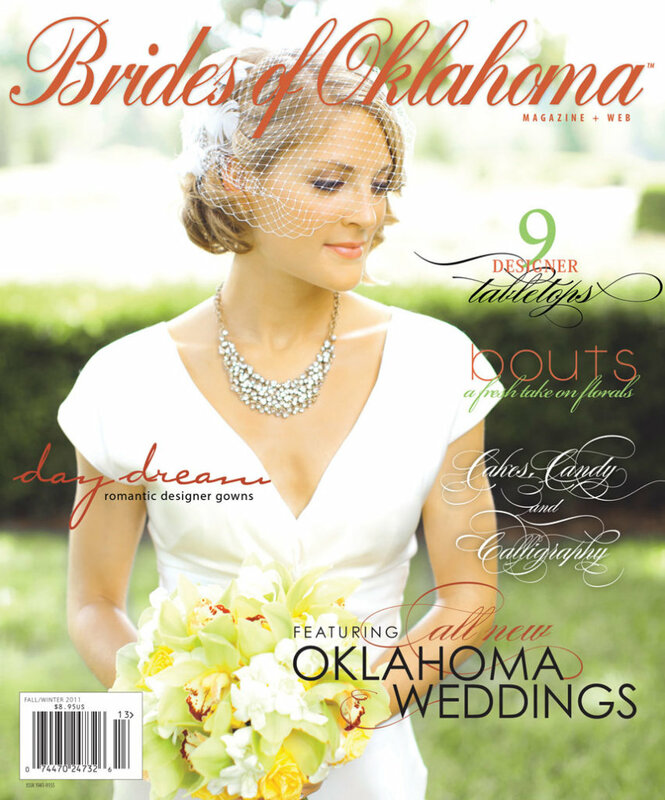 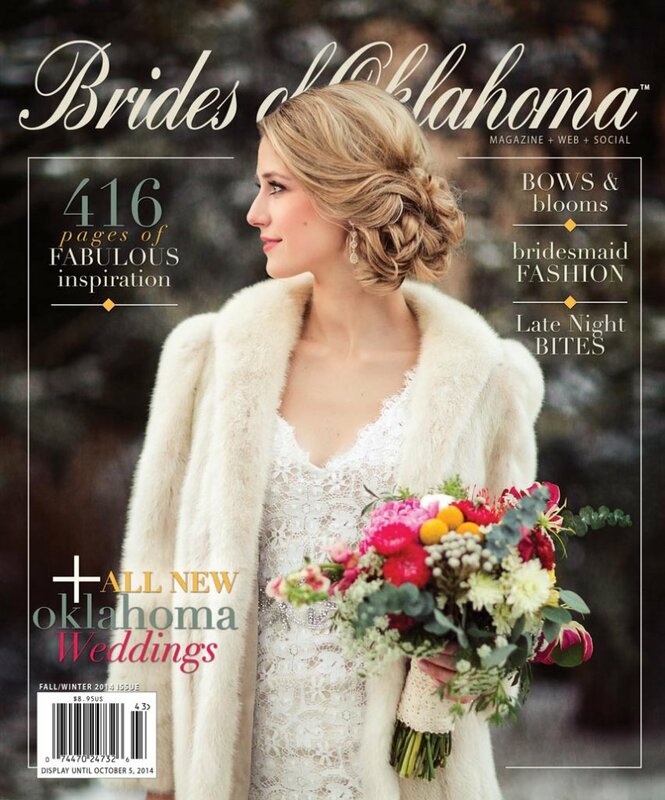 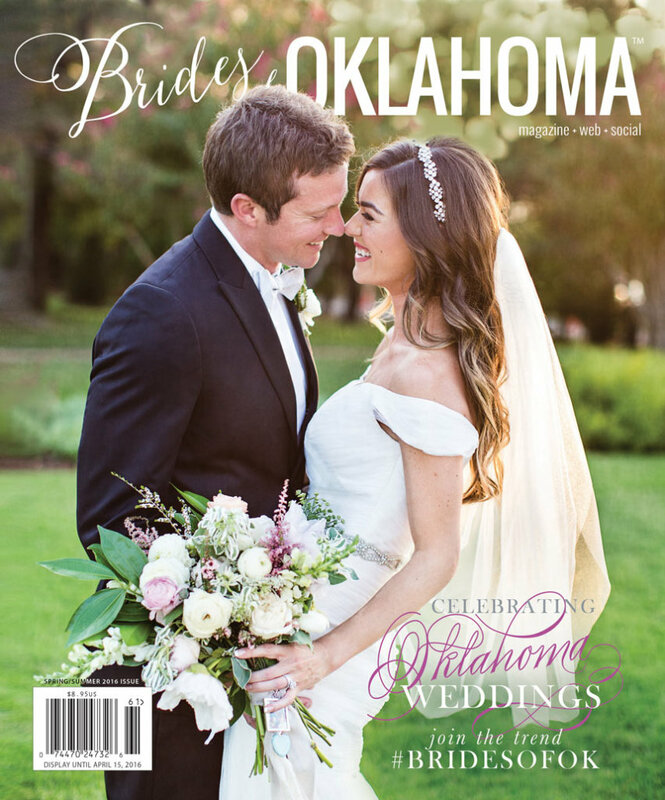 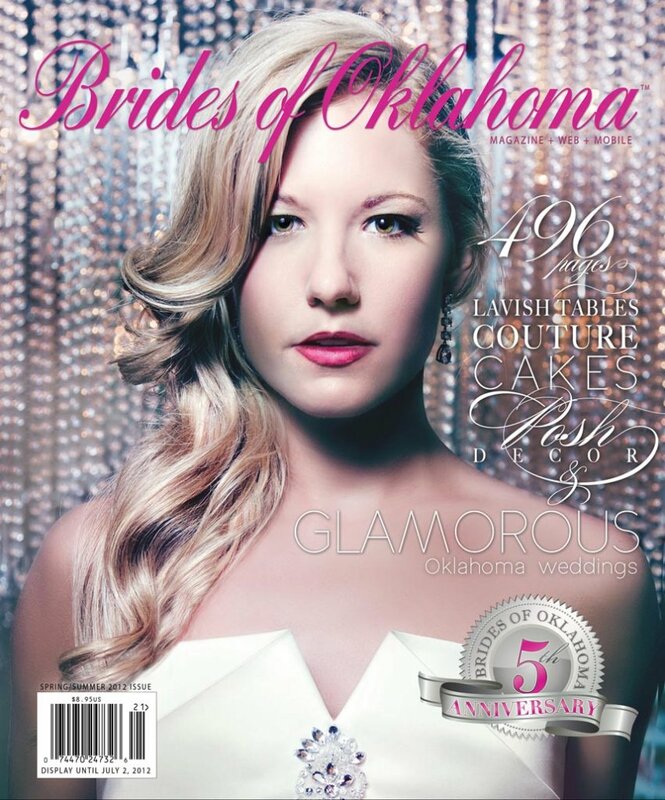 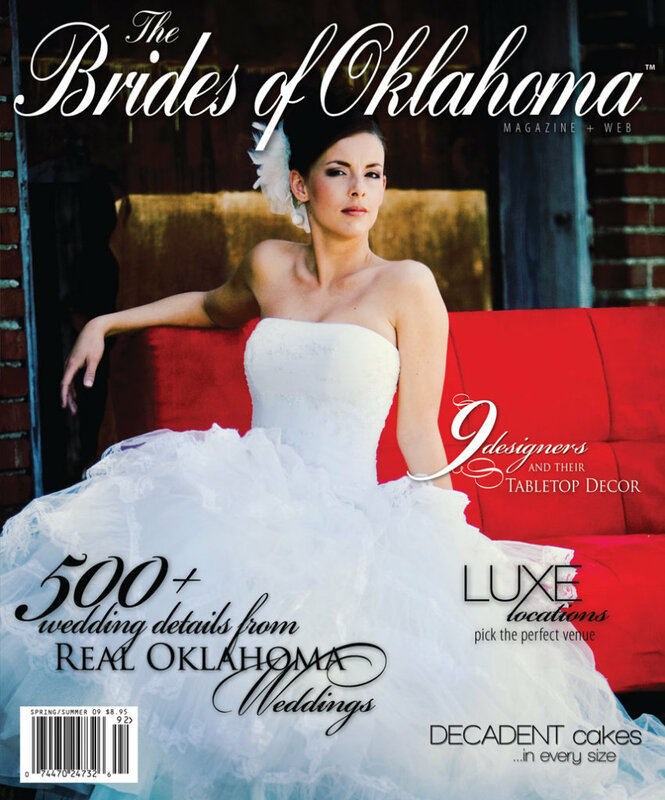 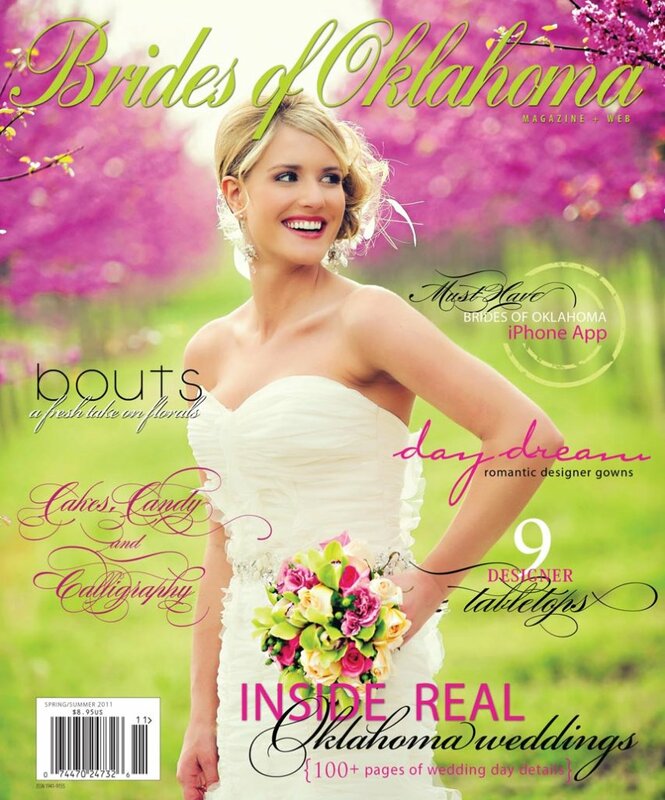 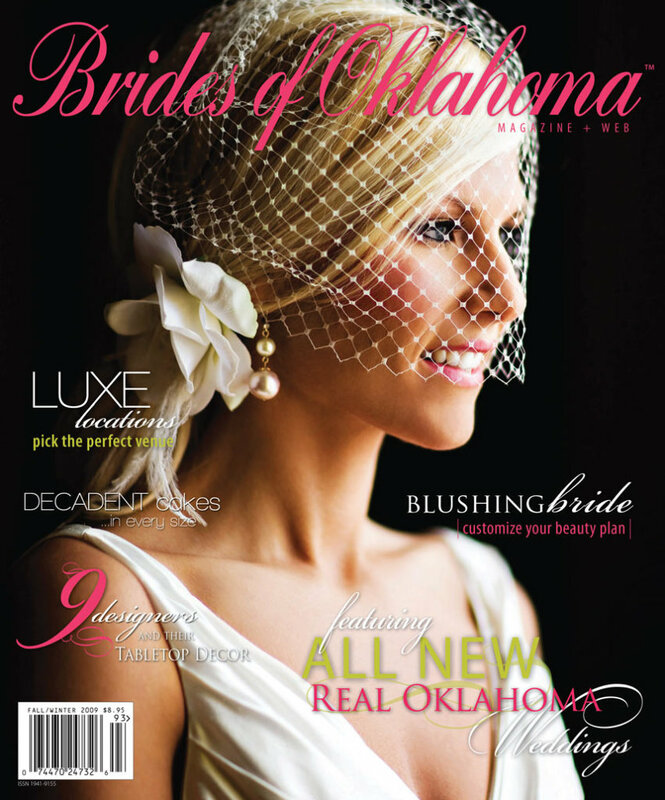 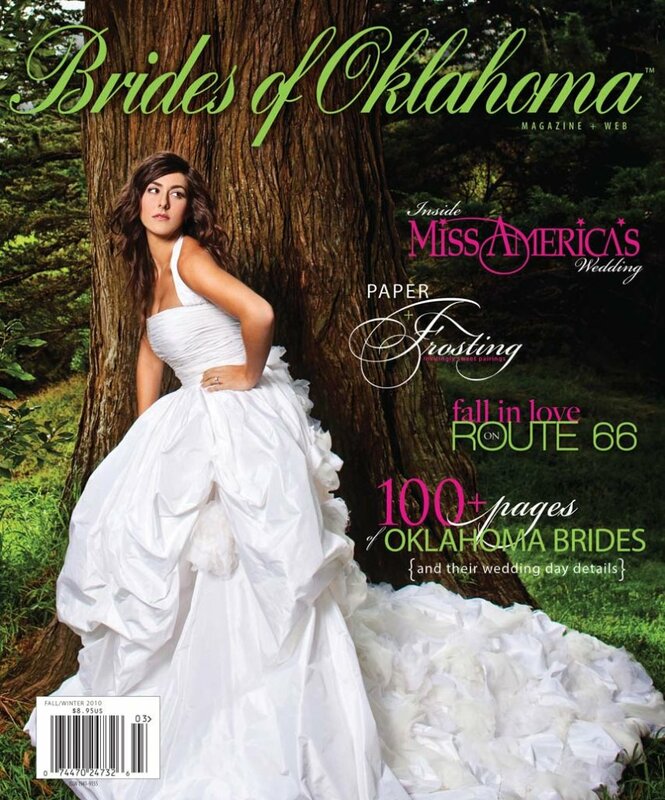 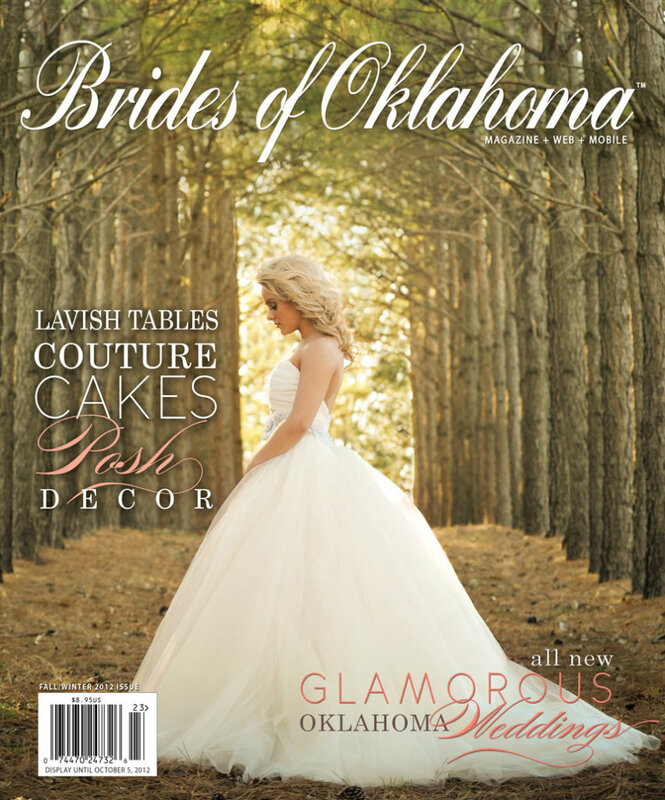 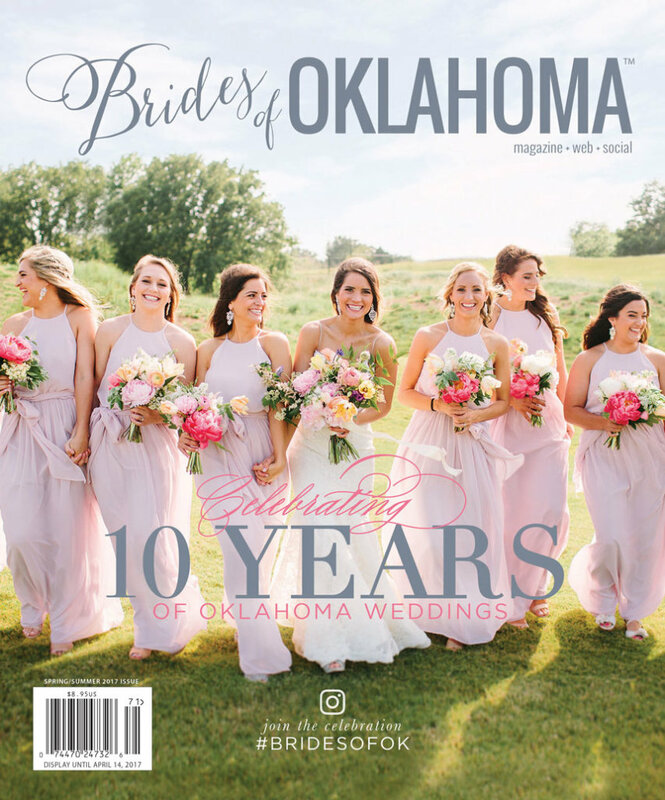 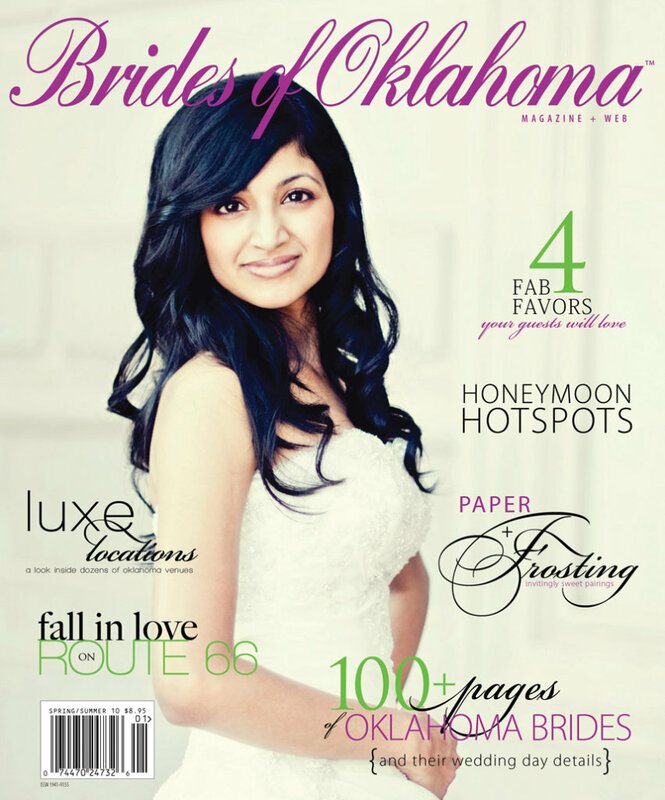 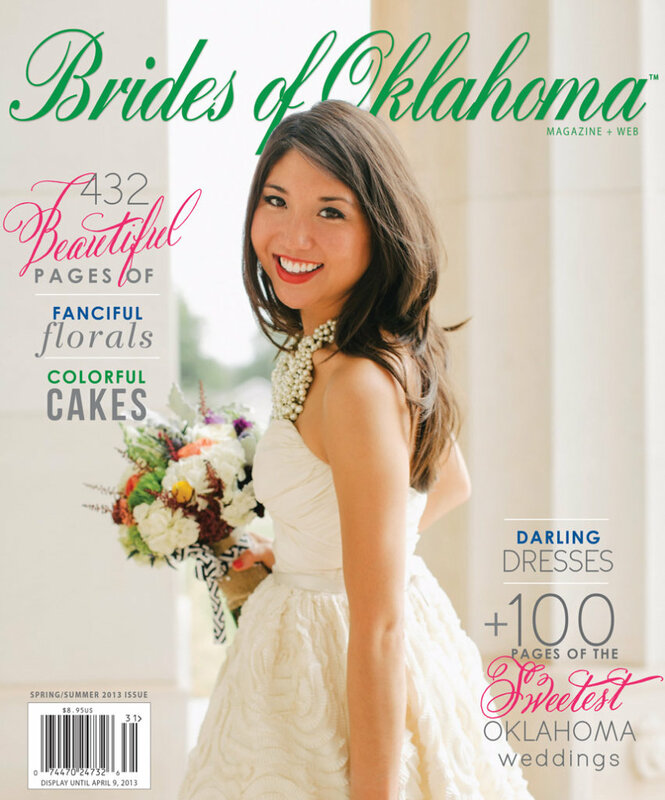 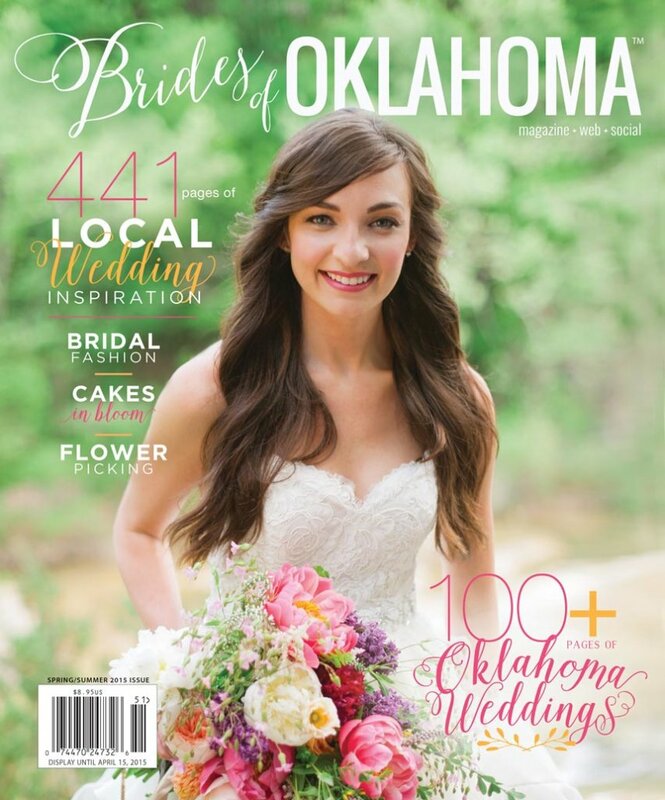 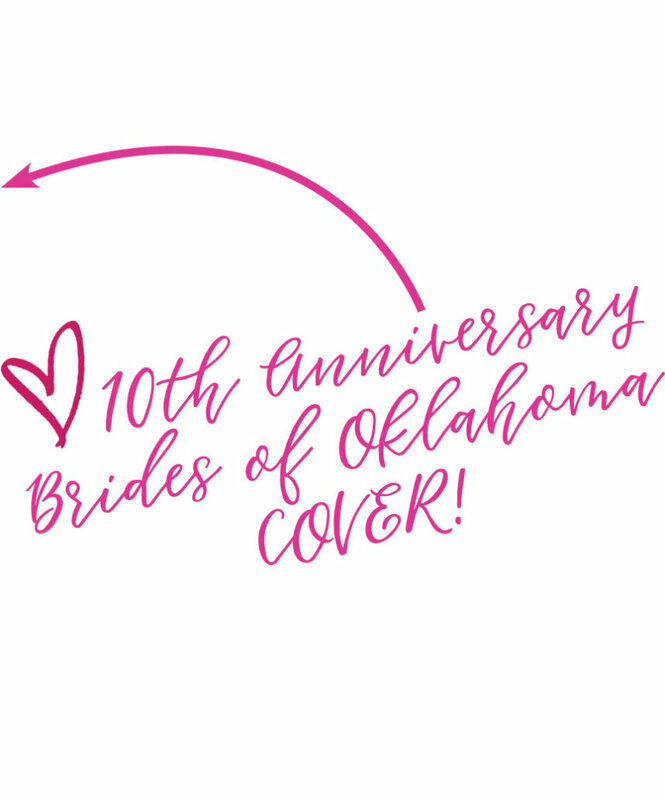 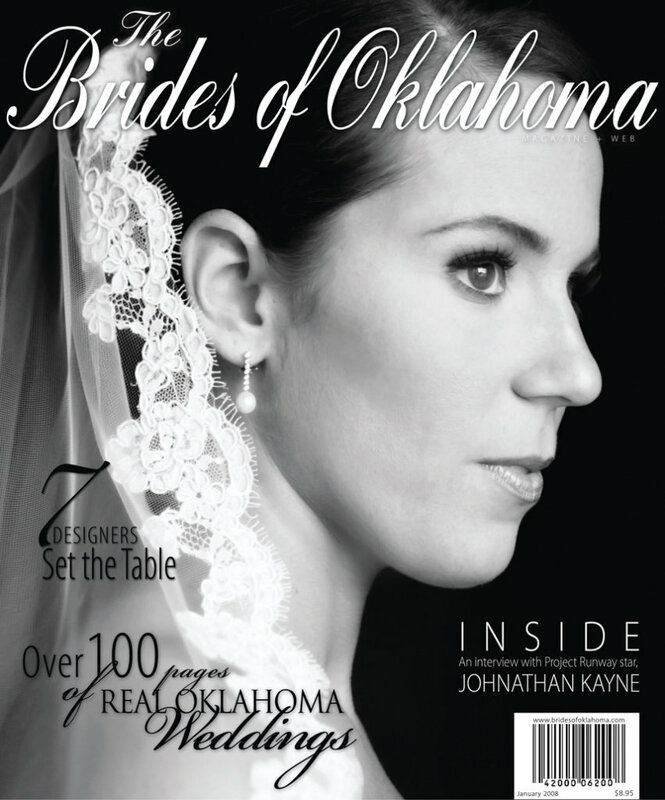 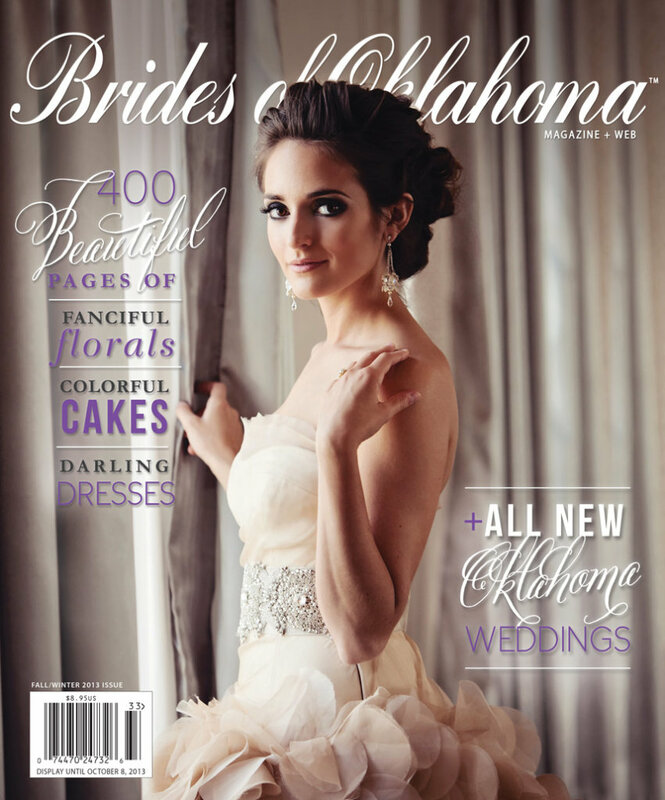 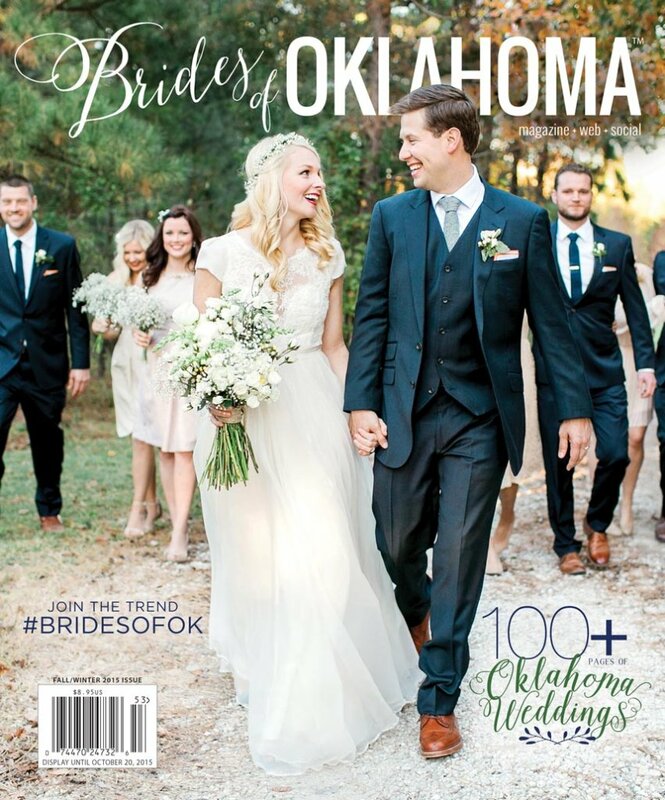 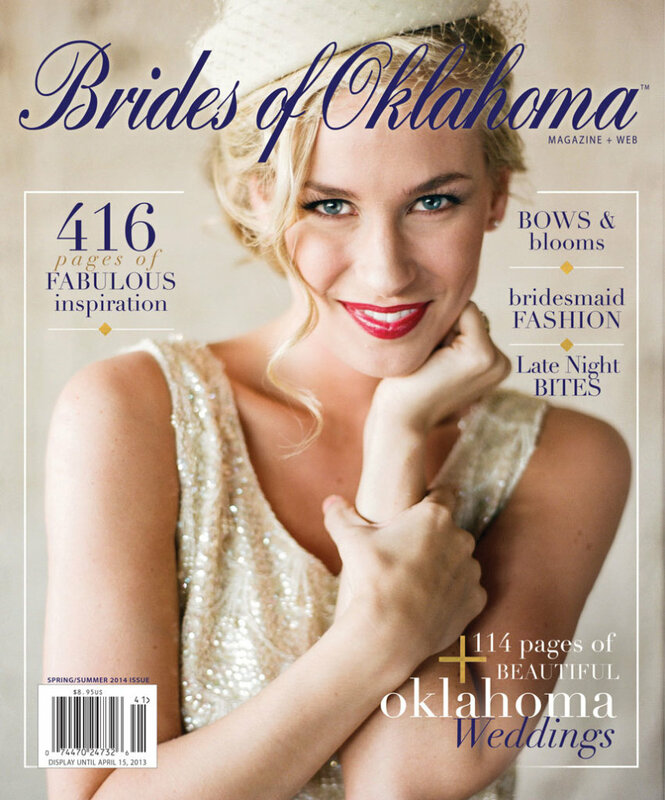 Only real Oklahoma brides grace the cover of Brides of Oklahoma Magazine. 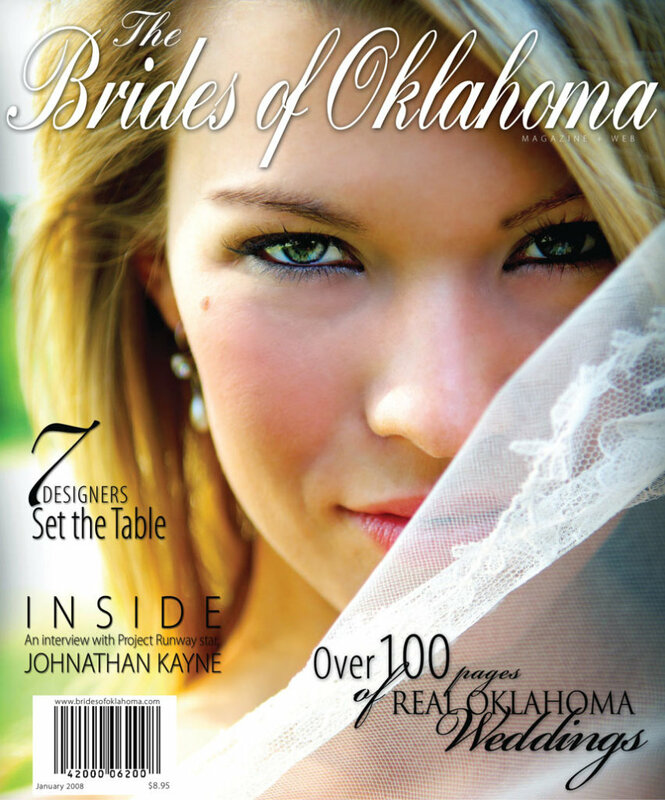 Picking just one each issue is no easy task. 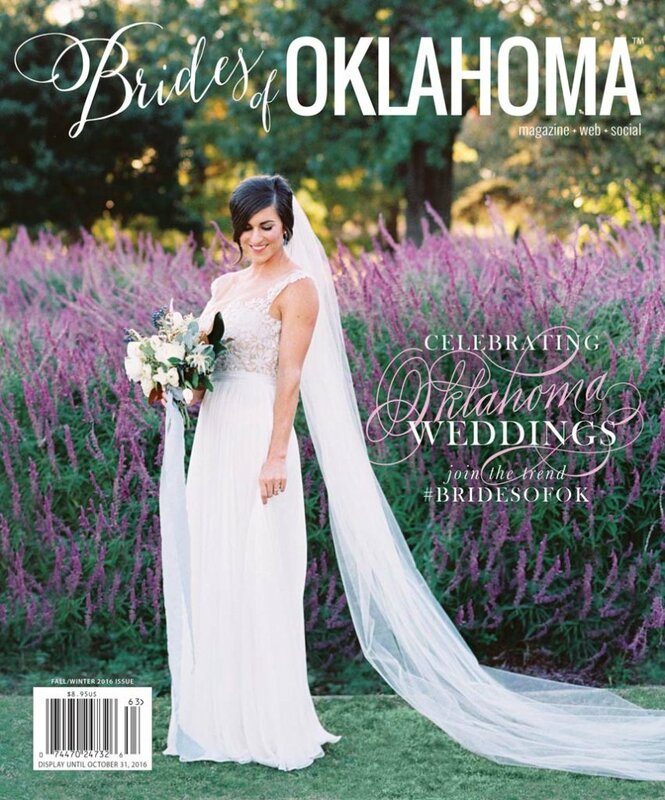 Take a look back at all 19 covers captured by some of the most talented Oklahoma photographers!